Come join us on January 30, 2019, and get a taste of what Strategic Coach is all about! A panel of experts. 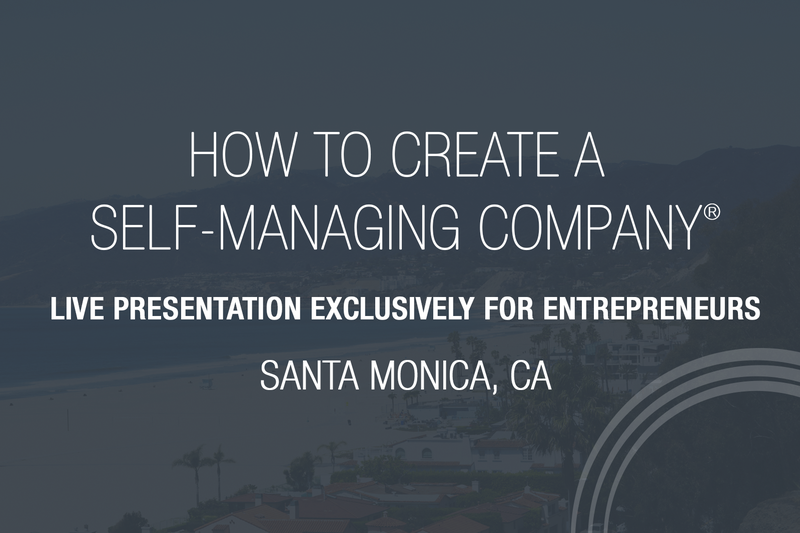 Learn first-hand the strategies leading entrepreneurs have been using to transform their businesses and their lives. Their results have been life-changing, and their stories will speak for themselves. 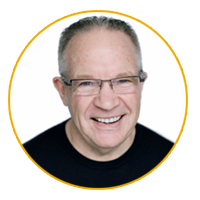 Dan Sullivan is the founder and president of The Strategic Coach Inc. A visionary, an innovator, and a gifted conceptual thinker, Dan has over 40 years’ experience as a highly regarded speaker, consultant, strategic planner, and coach to entrepreneurial individuals and groups.